I’ll start this off by saying: I am not a master of getting published in literary magazines. Rather it’s probably more accurate to say that I’m an expert in getting rejected by them. But there are a few things I’ve learned along the way that may be of use to you—whether you’re a literary writer or a genre writer or somewhere in between. Reading the fine print, familiarizing yourself with your chosen venue of publication, drafting cover and query letters—all of these things will bring you one step closer to seeing your name in print. And besides, there are a ton of opportunities out there for writers—you just need to know where to look. 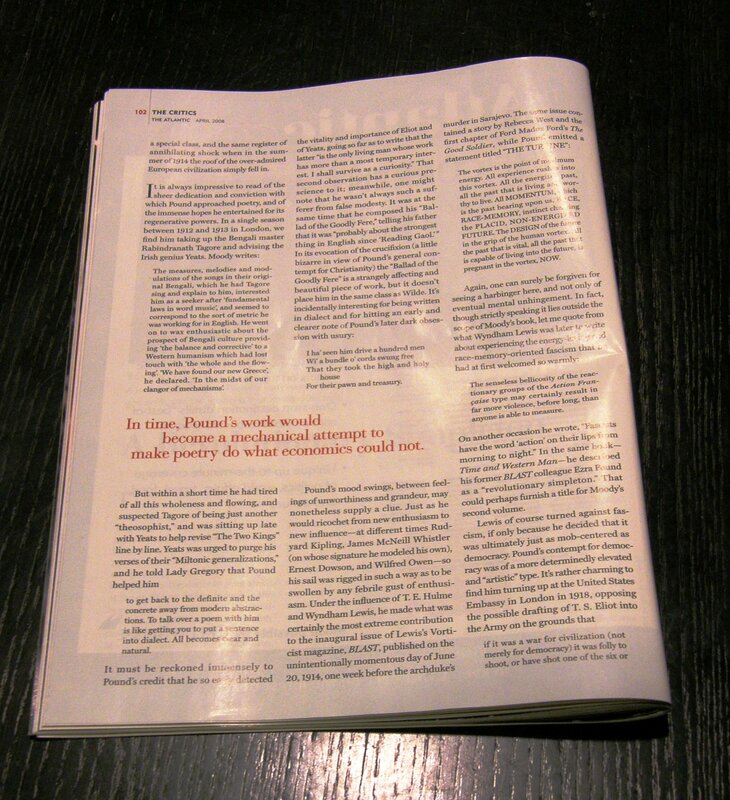 Most literary journals require a cover letter. I’ve noticed that some of the speculative fiction magazines are more lenient about this, but as a habit, I send them one, too. Cover letters are not as daunting as they sound. In general, magazines want something simple—a few sentences that state who you are, any previous notable publications (don’t list every single one—they don’t care), the title of your piece. That’s about it. Having a cover letter template to use as a basis is fine. But I have a suggestion: take the time to individualize each letter. Try not to just address it to “Fiction Editor” or “To whom it may concern” unless specified by the magazine. In general, when you specifically name the editor, it shows that you have at least read through the guidelines and the magazine’s site. This may seem like a no-brainer, but you’d be surprised how many stories get rejected simply because the author didn’t follow the magazine’s submission guidelines. There is a submission standard, and many magazines do follow this, but always, always check to see if they require something more (or less). Some magazines have a strictly anonymous reading procedure, for instance, which means your name shouldn’t be anywhere on the story. The easiest way to familiarize yourself with a magazine is to read what they publish. Naturally most writers can’t afford subscription fees for every magazine on the market, but many magazines release a story or two from back issues for public consumption. Look for these on their websites and do take the time to decide whether your story will fit the magazine’s mission. You will get rejected. A lot. It’s inevitable. But eventually you may just get that acceptance letter, so keep trying. DO NOT GIVE UP! You probably already know this, but literary magazines don’t tend to pay. You may get a little compensation; you may get a free copy of the journal with your publication in it. But that’s about it. Mostly your reward will be seeing your name in print. Poets & Writers is a great resource for new and established authors alike. They have a listing of literary magazines HERE and offer a plethora of information–from schools that offer programs in creative writing to small presses to literary agents. Be a Better Writer: One of the things I love about this site is that the author takes the time to list upcoming writing contests (including deadlines and how much they pay the winners). I highly recommend checking it out. The Review Review: This site hosts a great database of calls for submission and writing contests. Additionally, they offer reviews of magazines, which is invaluable information for getting familiar with the literary publication world. Do you have any other advice to offer writers trying to publish in journals? This entry was posted in Getting Published, Publications and tagged literary magazines, Michelle Mueller, publishing, submissions. Bookmark the permalink. I encourage you to submit! You have absolutely nothing to lose. The fact that journals/magazines (of any genre, literary or otherwise) accept submissions online now also helps greatly (and cuts back on time and resources). You could have your submission out at the click of a couple buttons! Just remember that most litmags won’t accept stories that have already been published (blogs are included in the list of publication venues), so if you have a couple stories you really like, save those for the magazines. 🙂 You can do it! You know, I liked you before, Michelle, but now, I officially love you. I so appreciate your honesty about your rejections to literary journals. On my website, I list how many times each of my four novels (for which I’m still seeking publication) have been rejected. I think we learn as much from our setbacks as we do our successes. As usual, your post was clear, concise and informative. You’re absolutely right. Having gotten rejected so many times, I’ve had a lot of practice in preparing my manuscript for submission. So no effort is wasted, in that sense. I’ve certainly learned a lot in the last few years — about the literary magazines that are out there, about what to expect with publishing, in general. It’s fantastic that you share your rejections with your readers. (I just looked them up.) Not fantastic that you got rejected or lost your dream agent, but that you can show so openly how hard the business really is and still motivate people to keep trying. Don’t you ever give up either! Thanks for your kind words, Michelle. Muuaah! Thank you for this! I’m not at a place where I can do this yet, but it’s great to read some advice. Oh, I don’t know how I missed your comment! I’m sorry I’m a month late in responding. (Sheesh, Michelle, get it together.) I’m really glad you found this information useful. Thank you for stopping by and letting me know! that is certainly watched. And Seattle Seahawks tickets are the available products online which you can buy handily.